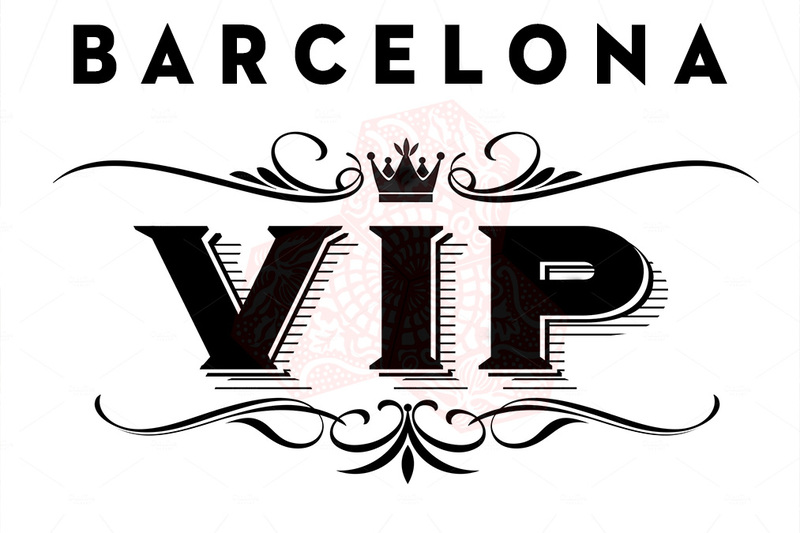 Our Barcelona VIP Packages are specially crafted for the more discerning business traveler arriving in Barcelona. These extra services can either be selected individually or you can order the complete package and be safe in the knowledge that all of your needs will be catered for when landing in the Catalan Capital. During busy events in the city such as the Mobile World Congress finding accommodation in Barcelona can prove tricky and finding the perfect accommodation almost impossible. Take advantage of experience sit back and allow Barcelona Solutions to find you the perfect accommodation to match your organizations needs. Specialising in Barcelona corporate travel all of our VIP apartments rentals come with complimentary airport transfers. Dressed in smart, dark suits our chauffeurs are immaculately presented, and are experienced professionals. They all have a good topographical knowledge of Barcelona and the surrounding area, and do not rely solely on their in-car satellite navigation. You can choose the convenience of pre-booked airport transfers or the luxury of a permanent chauffeur dedicated to you for your whole stay in Barcelona. Your concierge associate will be available 24 hours a day to assist you with many services, including courier service, restaurant reservations, rental cars and newspaper services, and much much more. If you have any special needs or requests please feel free to contact us prior to your arrival so that we can provide you with our best service. The concierge can be contacted by email or by phone. Our in house catering team are at your disposable. We can provide you with early morning breakfasts, meeting buffets or evening meals all made in the comfort of you apartment my our Michelin trained staff. This is an ideal option for teams in Barcelona for business and don’t always have time to take advantage of the many restaurants available. Its also a great way to make sure you get what you want, order ahead and our chefs can pretty much serve you whatever your heart desires. Barcelona Solutions has been building contacts for nearly 10 years and has established unrivaled relationships with the majority of Barcelona’s most exclusive restaurants, nightclubs and bars. This means that our VIP members simply need to call or email us to access all of our knowledge and be able to utilize our influence and contacts. Barcelona Solutions VIP Packages are all about connecting the right individuals with the right venues to ensure they know who to look after. Our Barcelona Private Tours are perfect for business travelers who only have a specific amount of free time in the city and would like to make the most of it. Tailored around you we will show you the city we love so dearly and make sure you go home with memories.